Fancy winning a free bottle of Aberdeen’s own Tropical Old Tom Gin and a pair of tickets to the Aberdeen Gin Fest? We thought so! 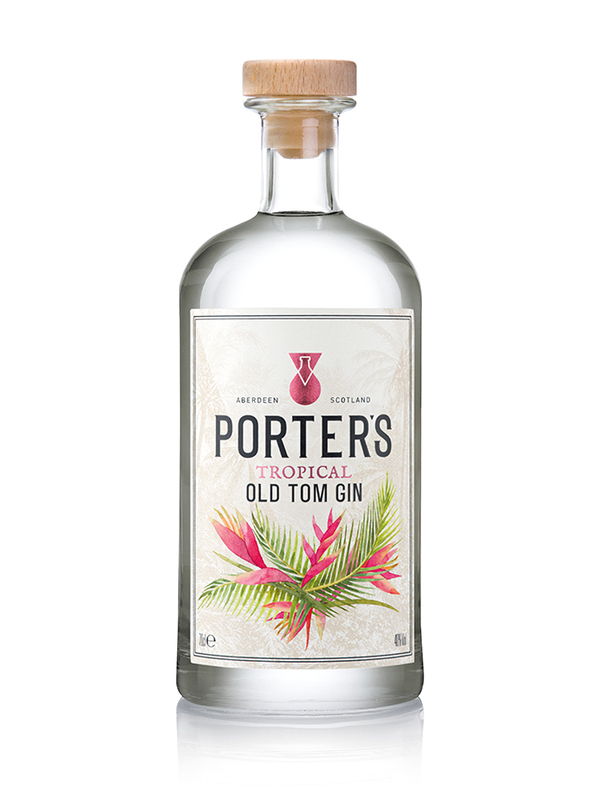 Our three lucky winners will each enjoy a bottle of Tropical Old Tom. This Aberdeen-created artisan gin’s amazingly light natural flavour profile comes from low-temperature distillation of tropical botanicals including passion fruit, guava and white tea.